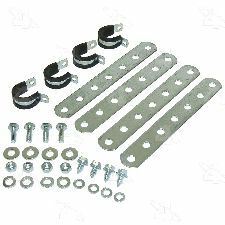 Showing 1 - 8 of 8 Products for Power Steering Cooler Bracket. 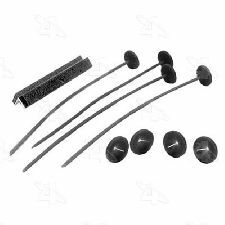 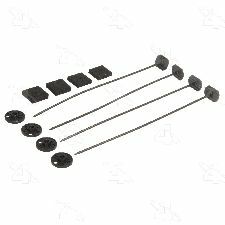 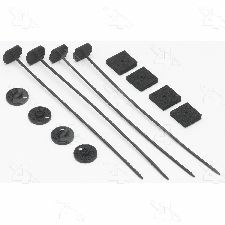 Mounting Kit Nylon rod locking Mounting Kit. 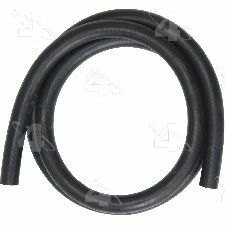 Clamshell Packaging Old Part, Exhaust Stock and Reorder.